After Dusty was taken away in the ambulance, WWE cut to the ring for the Divas tag match. Everyone was already in the ring with one side being “Total Divas” while the other side was non-Total Divas. Divas champion A.J. Lee and Natalya were on commentary representing the teams. 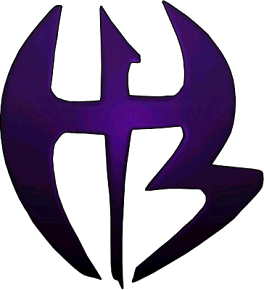 Eventually, Brie pinned Aksana to give the “Total Divas” a victory. Ringside, Natalya stood up and walked over to A.J. for a stare down over the Divas Title. 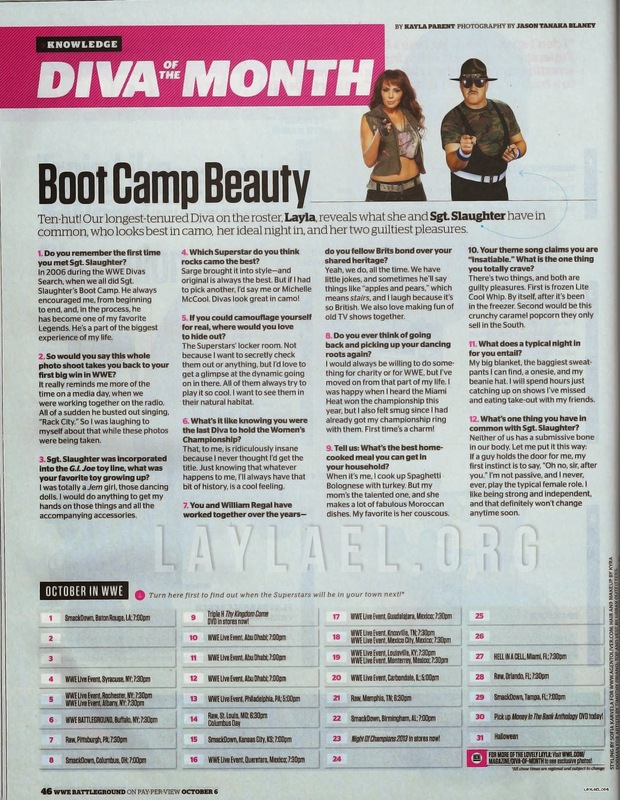 Layla is Diva Of The Month in the October 2013 issue of WWE Magazin, channeling her inner Sgt. Slaughter! Thanks to David from BrookeTess.com for scanning Layla’s pages from the magazine. Check out the scans which includes an interview where Layla talks about her dancing career, being the last Diva to hold the Women’s Championship, and more! Don’t forget to get your copy today. Hi, love reading your page. Would you please consider a introducing my site on your page? Please email me back.